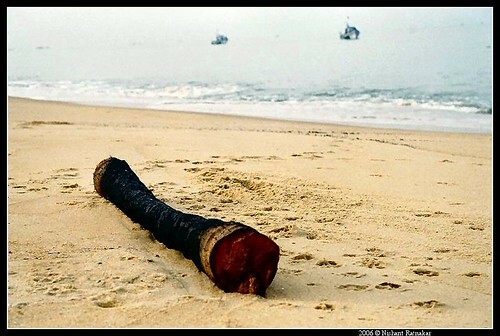 In my previous post, I wrote about the Kaipunjal beach which lies in Udupi district and one of my popular photographs which has been shot in that location. 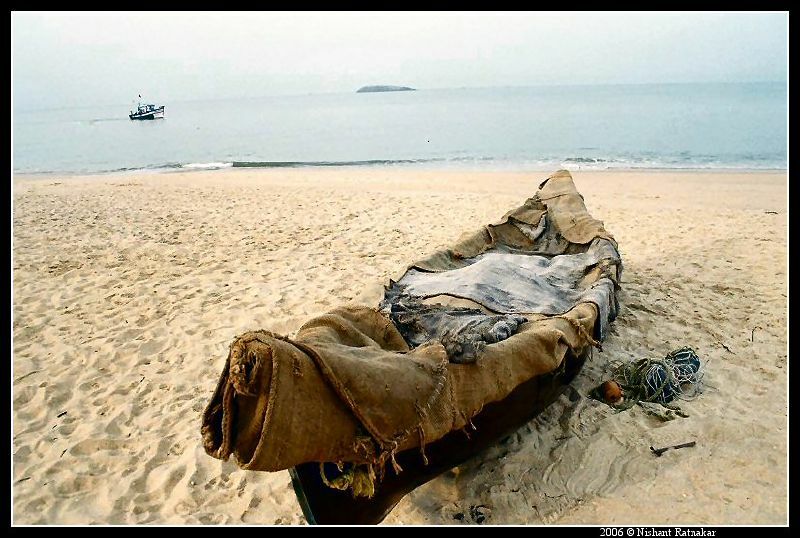 That travellogue introduced to the readers this little known beach which is adjacent to the more popular Kaup beach. The story unfolded by describing the sights and sounds of this quintessential fishing town and then it finally led to the moment which made that photograph. Since the core of that article was that particular picture, I did not display any other images from that story. In this post, I am showcasing the remaining photographs from that story with excerpts from it describing the moments which went into the making of each one of these photographs. This entry was posted in Homeland, Personal and tagged beach photographs, homeland, Karnataka, photography, Story, Travel, udupi. Hey good job man! Dint know abt the photojournalism and descriptive skills…”follow your passion and success will follow you”…as someone said ,Gud luck 2 you. brilliant pics!! hadnt seen this before!